Does it ever make you curious that everything around you can be measured on some scale? No matter how big or small it is, the scientists have invented an algorithm which enables us to tell the exact amount. In the ancient period, if a king was looking for a new Palace, he’d have said, “I want a BIG one”! He didn’t know the dimensions and the only thing he knew was that his new palace should be bigger than the last one. However, that’s not the case now. If you’re looking for a new house or flat, you say, “Okay, I need a 3BHK with 1900 sq. ft. area”. You know the dimensions and it’s great. But unless you’re an architect, you don’t have a ruler in your pocket every time. So if you want to measure something out-of-curiosity or it’s the need of the time, what’ll you do? 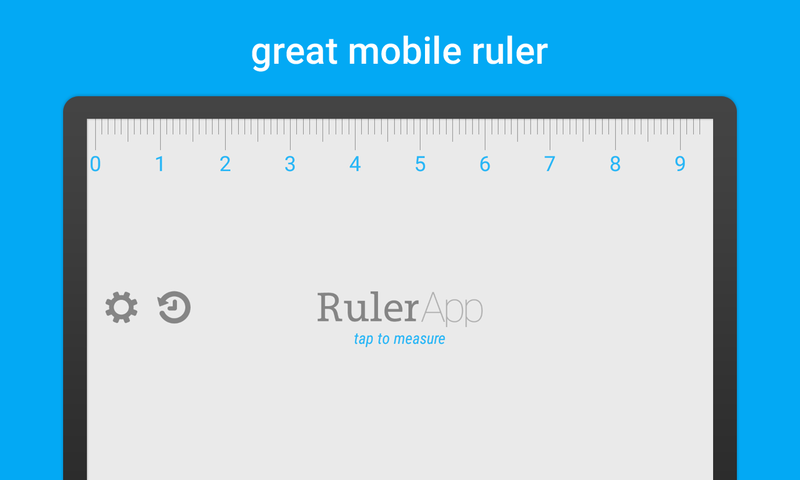 Don’t worry because now we have this new Android app called Ruler App that has been developed by Nikola Kosev. 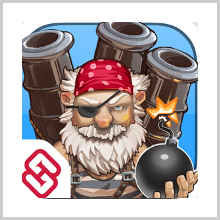 The compatibility of this app varies with each device and therefore you’ll have to check it out yourself. 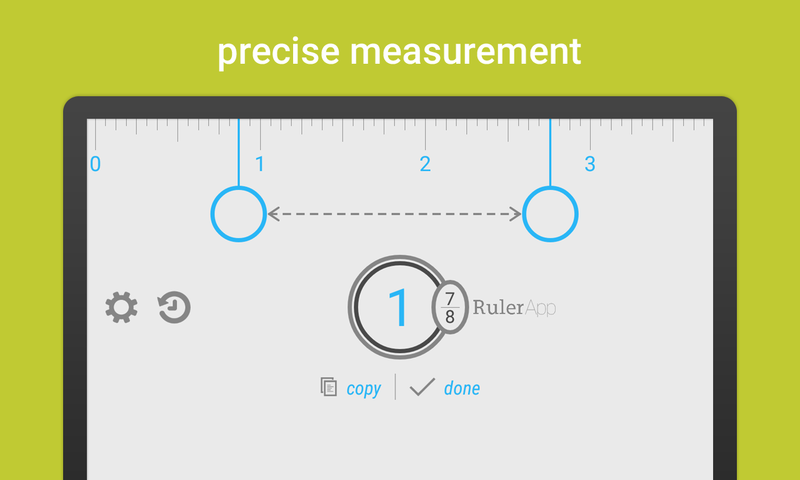 Ruler App is an easy-to-use ruler with two handles, one on each side that you can extend to match the size of any object you’re measuring. It’s like a measuring tape with no fixed ends. So suppose you’re measuring a wall. Without Ruler App, what you’ll do is ask another person to hold it at one corner and then you’ll go to the second corner. This is how we measure right now. But with Ruler App, first you’ll fix one point at one corner and then you can take the phone to the other corner and fix the other point as well. So this ruler will measure point-to-point and get you the dimensions instantly. You can select any of the measuring units: Imperial (Inch) or Metres (Centimeter). 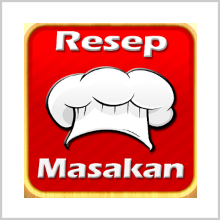 Moreover, if you’re getting a feeling that the app is not measuring accurately, you may calibrate it to some other physical ruler that we use normally. It’s a simple 10-second process where you’ll measure the scale and enter the actual measurement. But make sure you choose the right set of units before calibrating. I really liked the scale reading in terms of fractional digits. It’s like a digital scale but you can see the analog reading as well above it. So now you don’t have to approximate the reading each time you measure. 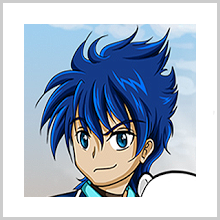 And talking about the accuracy, this app was very accurate in most of the results. It can also keep records of your past measurements just for future reference and if you want to use the measurements at some other place, you don’t have to remember it. Just copy it on the clipboard and paste it anywhere. 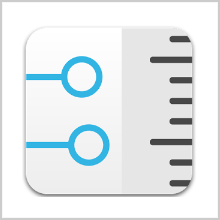 Just one shortcoming, this app can only be used for measuring up to 4 inches. 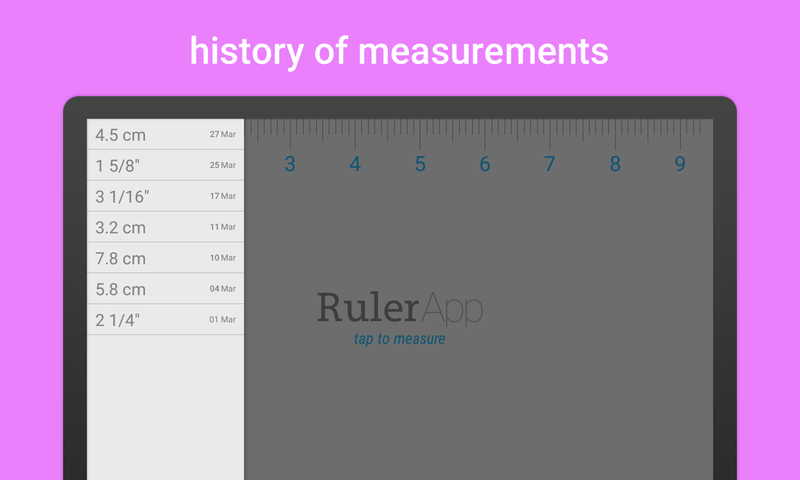 So the next time you need to measure anything, make sure you have Ruler App with you! 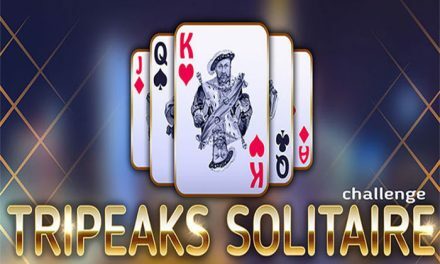 It’s available for free in the Play Store. Pros: easy-to-use interface; records past measurements; point-to-point measurement; measures in both imperial and metres units; calibrate in 10-seconds if required; free. Cons: measures up to 4 inches only. PreviousCAR COST UNIVERSAL – SAVING AN EXTRA MILE!